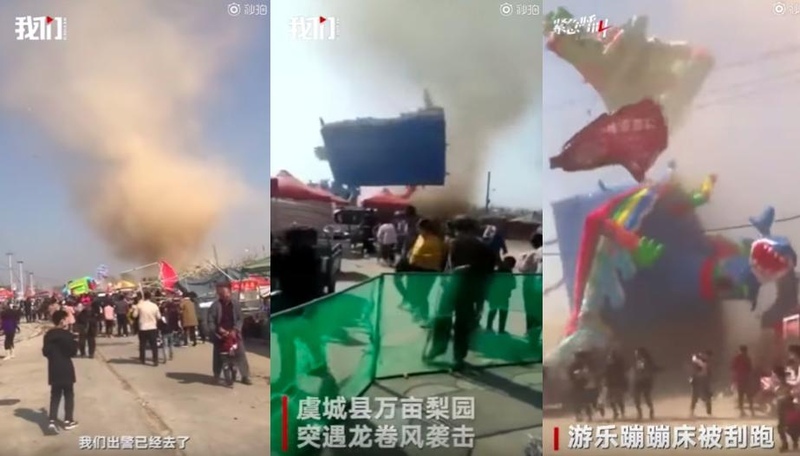 AKIPRESS.COM - Two children have been killed and 20 other people injured after a bouncy castle was blown high into the sky in central China's Henan province. One parent reportedly told local media that she saw children fall from a height of about 20 meters. A county government official told the South China Morning Post it was unclear whether "human factors" played a role, BBC reports.